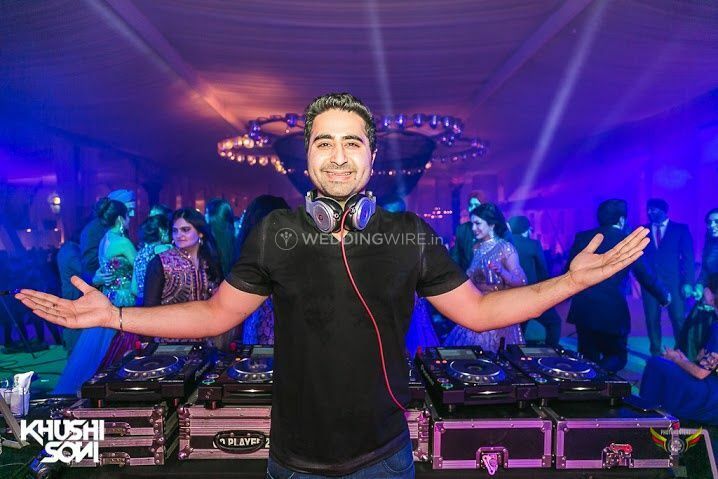 DJ Khushi Soni ARE YOU A VENDOR? 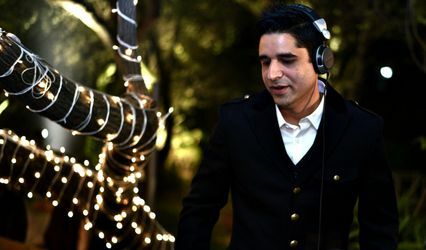 Known as one of the prolific DJs in Delhi, DJ Khushi has built a reputation for creating fresh, unique global music and sounds with his remixes. 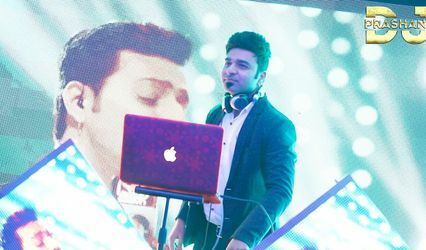 His biggest hit has been Chammak Challo and many other Bollywood songs; which is why he is also known as the Bollywood Remix King. 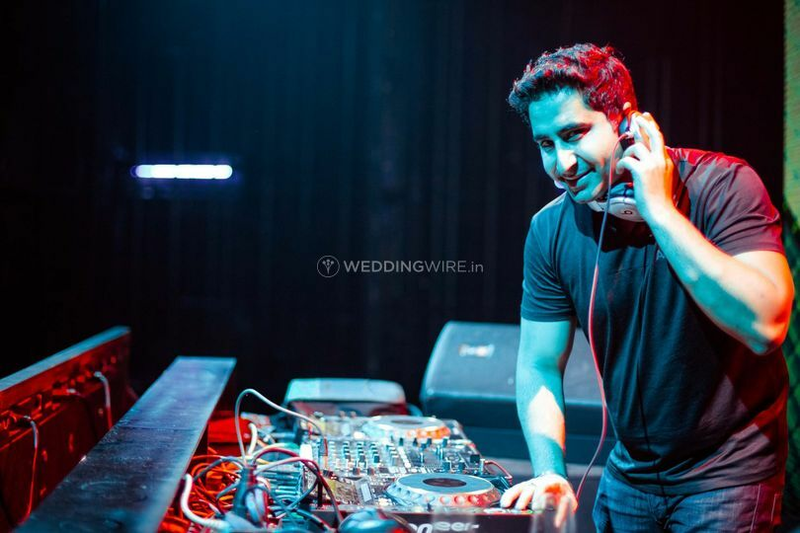 DJ Khushi is one of the most versatile DJs in India today. 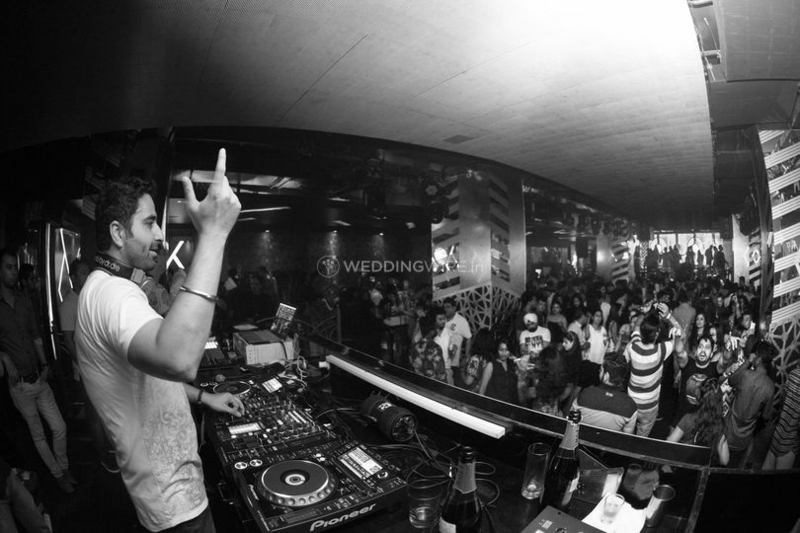 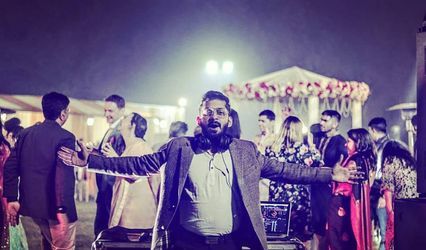 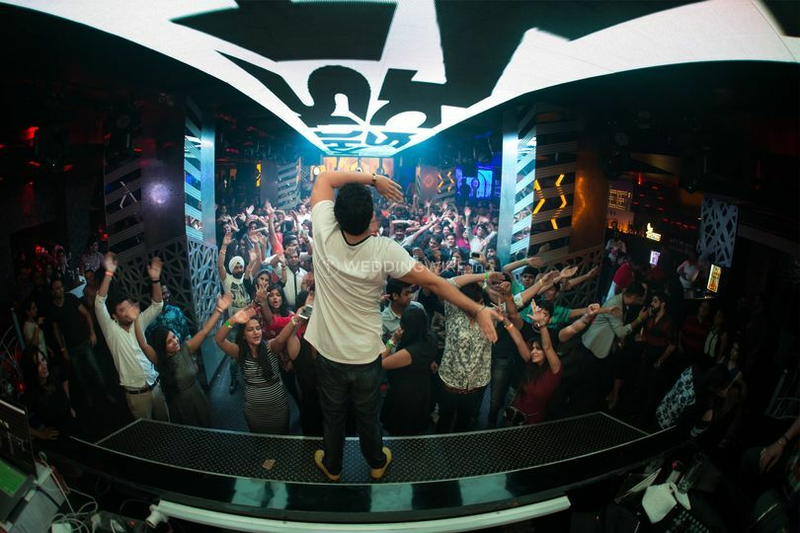 Carrying a multi-genre approach, DJ Khushi splendidly caters to every type and volume of the crowd at events and private parties, customizing the musical content as per the requirements of the clients and as per the occasion, where they specialise in Bollywood, EDM, Commercial House, Hip-hop, International, Punjabi and Rock.